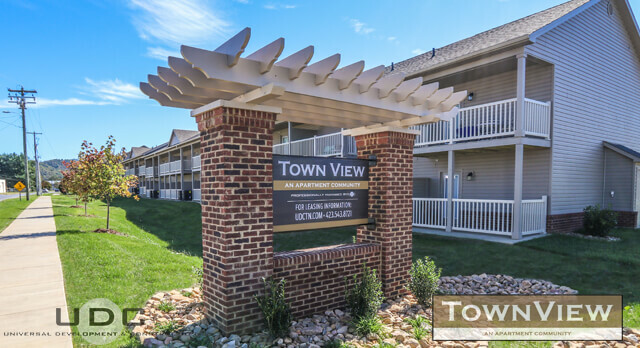 Welcome to Town View Apartments! 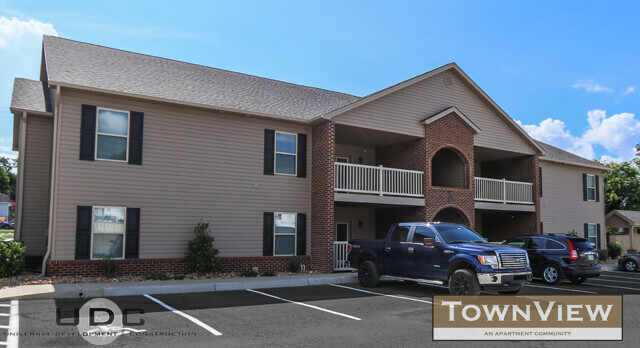 Located less than half a mile from historic downtown Elizabethton, Town View is an apartment community with modern layouts and a convenient location. 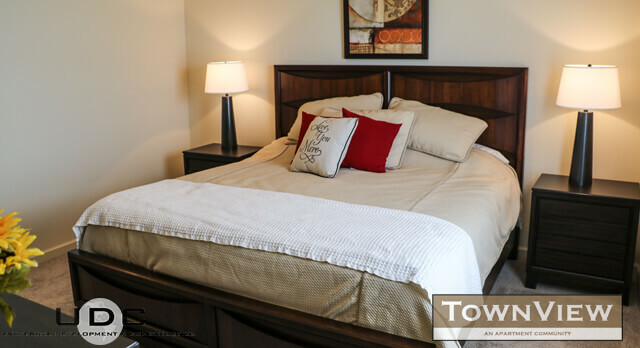 The Town View community is the perfect spot for those who enjoy quiet but wish to be in close vicinity to all the wonderful shopping, dining and entertainment downtown has to offer. 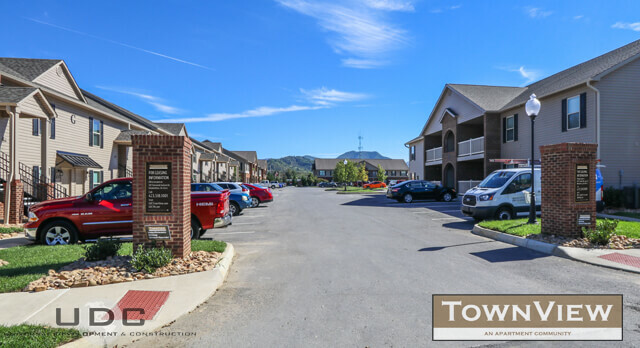 Additionally, the community is situated along the Tweetsie Trail with parks and the Elizabethton Covered Bridge all within walking distance. 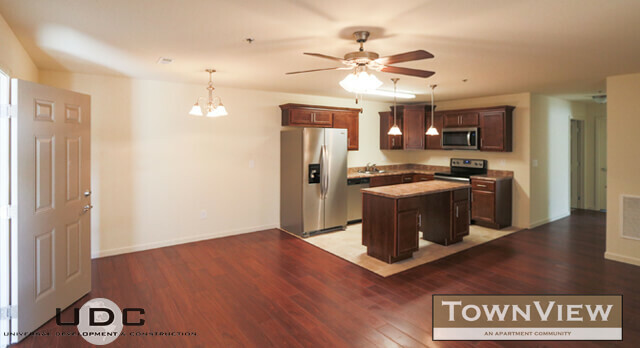 Town View apartments feature 2 and 3 bedroom, garden-style floorplans with one bedroom apartments available as well. 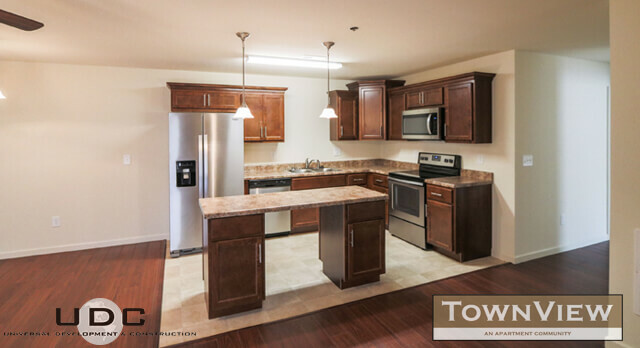 All apartments feature kitchens with Energy Star certified energy efficient appliances with dishwashers, living rooms with hardwood-style floors and bedrooms with carpeting and ample storage space. Community amenities include a fenced-in bark park and children’s playground.